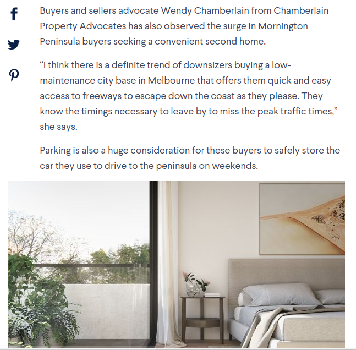 Wendy Chamberlain shares why rental yields are high in western suburbs in this article. 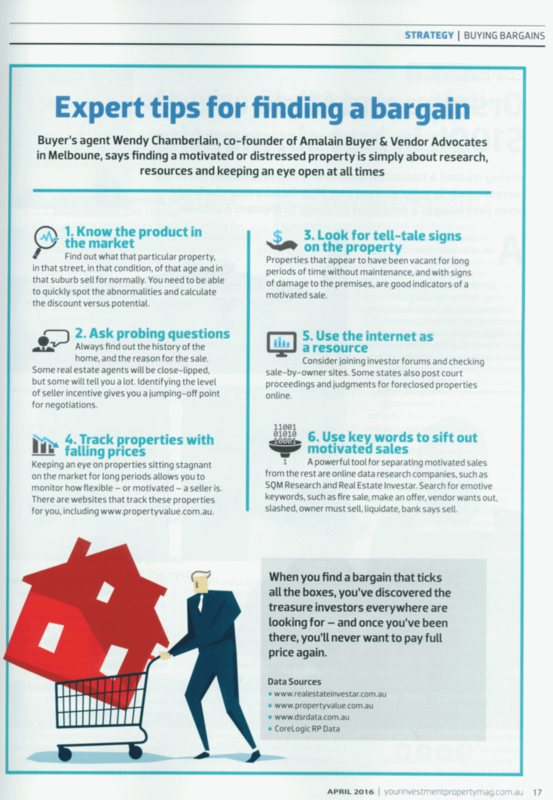 Wendy Chamberlain shares her view on why some vendors are not successful at home auctions in this article. Wendy Chamberlain shares how buyers can purchase the house they want amid the house price falls. 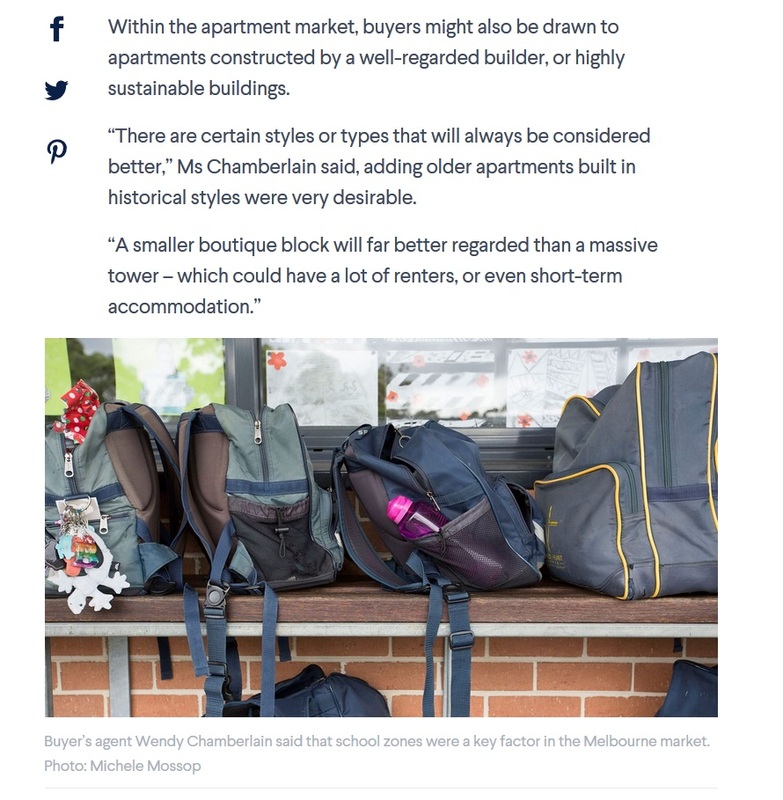 Wendy Chamberlain shares with the Melbourne Sunday Age how vendors change their approach as Melbourne house prices drop. 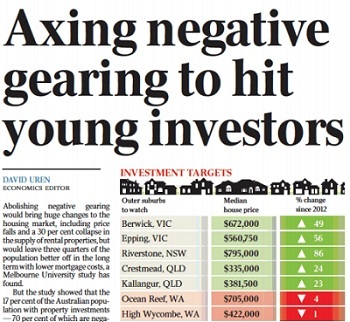 Wendy Chamberlain shares her views on negative gearing in the Melbourne housing market in The Australian. Property Advocate Wendy Chamberlain shares her view on the Melbourne housing market in The Australian. 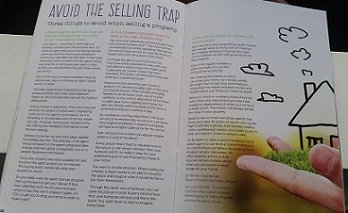 Wendy Chamberlain shares tips on what to avoid when buying a property on Mama Mag Melbourne. 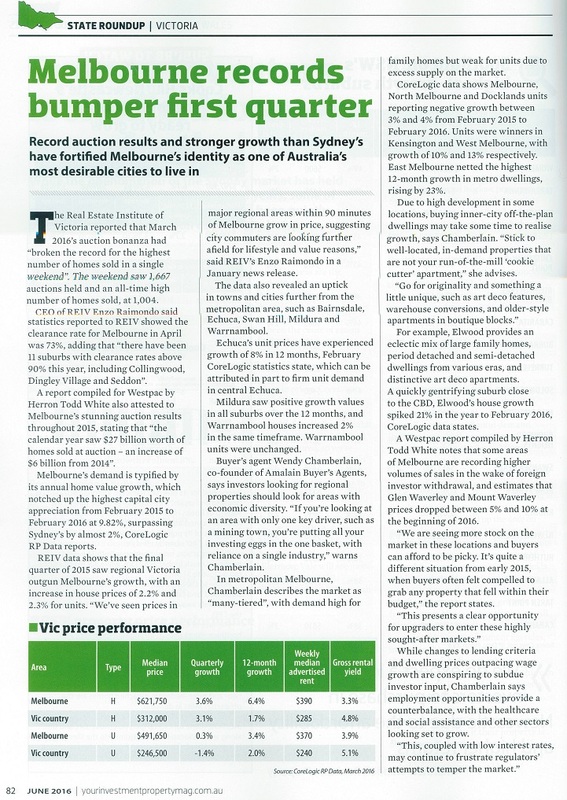 Wendy Chamberlain shares her insights on where to buy in Victoria in the June 2016 Your Investment Property Magazine. Wendy Chamberlain shares her views on the golden rules when buying recession proof real estate on Realestate.com.au. 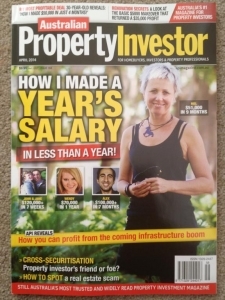 Wendy Chamberlain shares her tips for finding a property bargain with Your Investment Property Magazine readers. 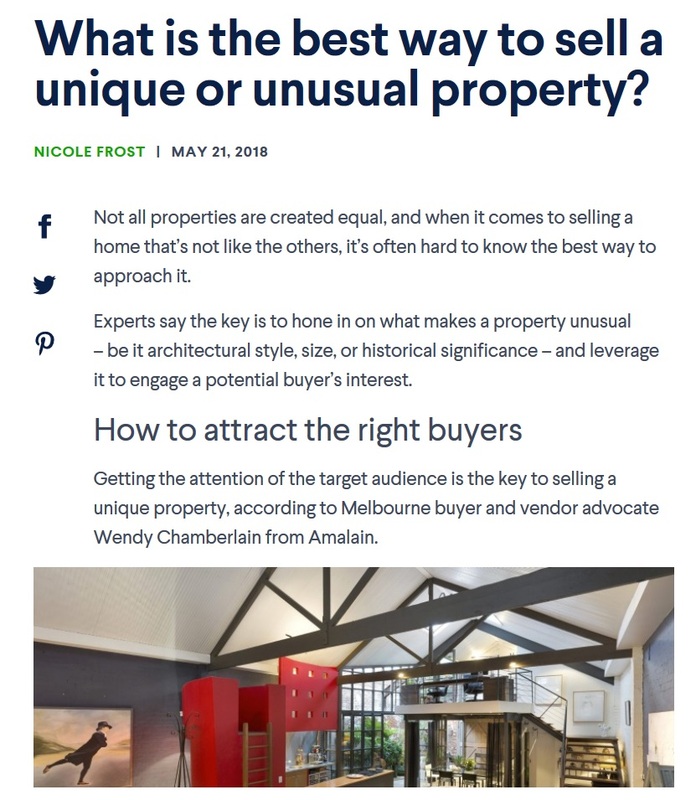 Wendy Chamberlain shares her views on the current housing market in Melbourne and the preference of first homebuyers when buying property on Realestate.com.au. 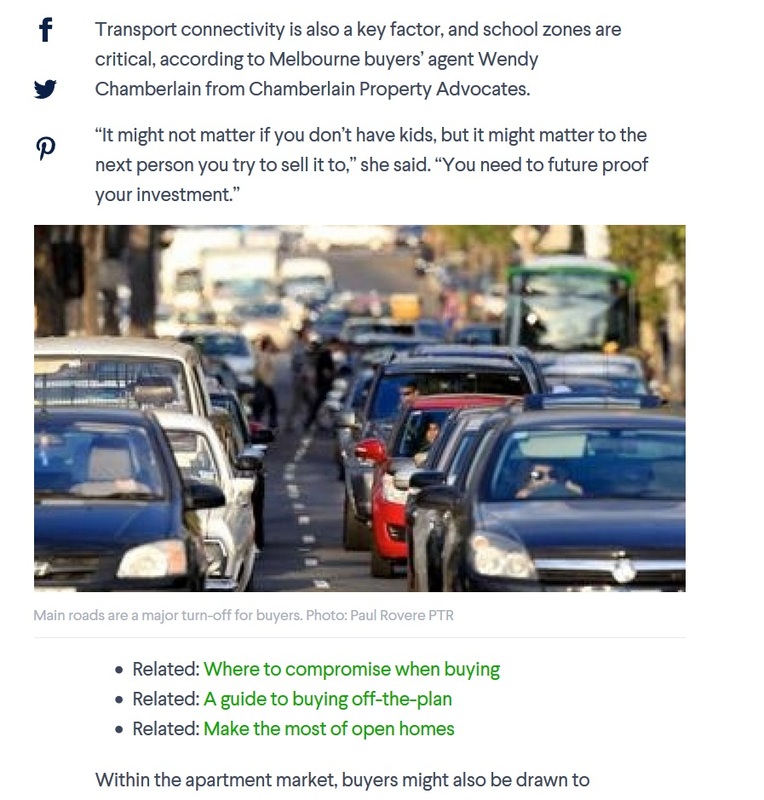 Chamberlain Property Advocates founder Wendy Chamberlain share tips and advice for first homebuyers in the property market on Homesales. 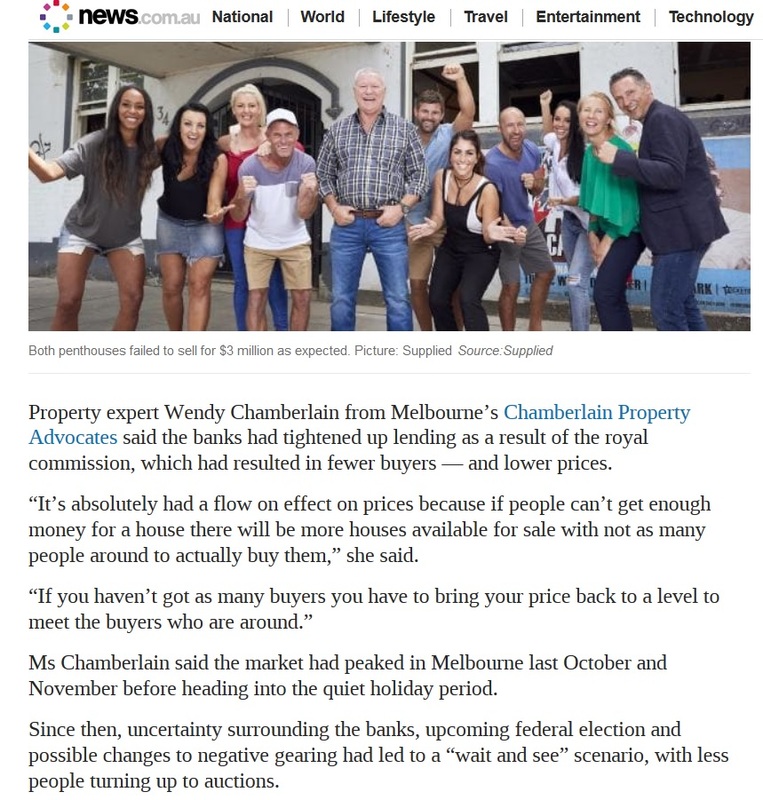 Wendy Chamberlain shares Auction Action commentary via Domain for The Age newspaper. 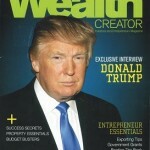 Wendy Chamberlain is featured in the cover story with other successful real estate investors. 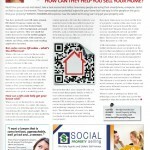 Wendy Chamberlain shares how QR codes can help sell your home. Wendy Moore shares her thoughts on creating wealth with passion. Some regions may have hidden property gems, writes Wendy Moore. 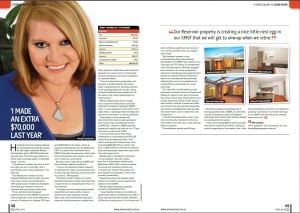 Wendy Moore Focuses on Some Positive Light in the property market. 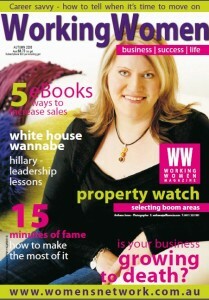 Savvy Web Women founder Wendy Moore was the 2008 Autumn Cover Girl of Women’s Network Australia’s quarterly publication Working Women. Wendy Moore shares what inspired her to make the switch from stressed out Project Manager to full time Property Investor. 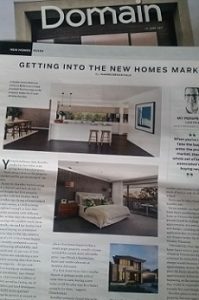 Wendy Moore, founder of Affluencia, has featured in the Real Estate section of almost two dozen Leader Community Newspapers across Melbourne, Australia. 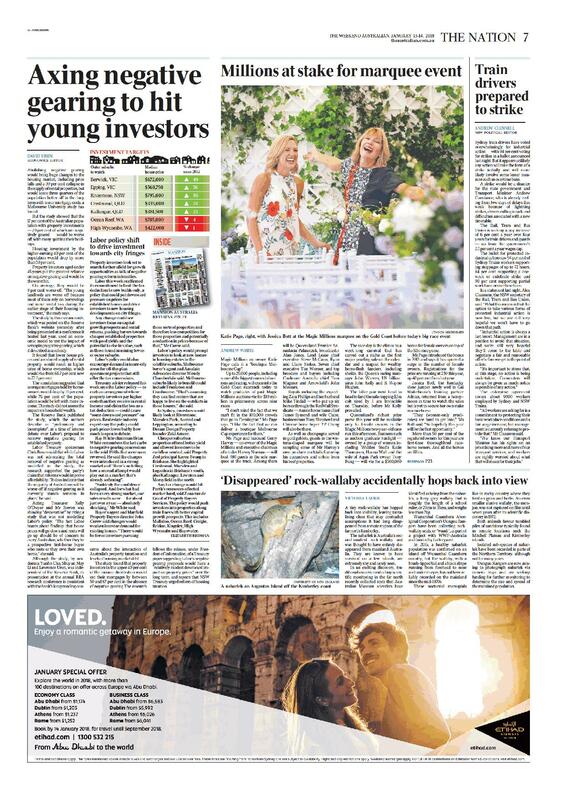 The Leader Community Newspaper group comprises 33 complementary titles covering Melbourne. 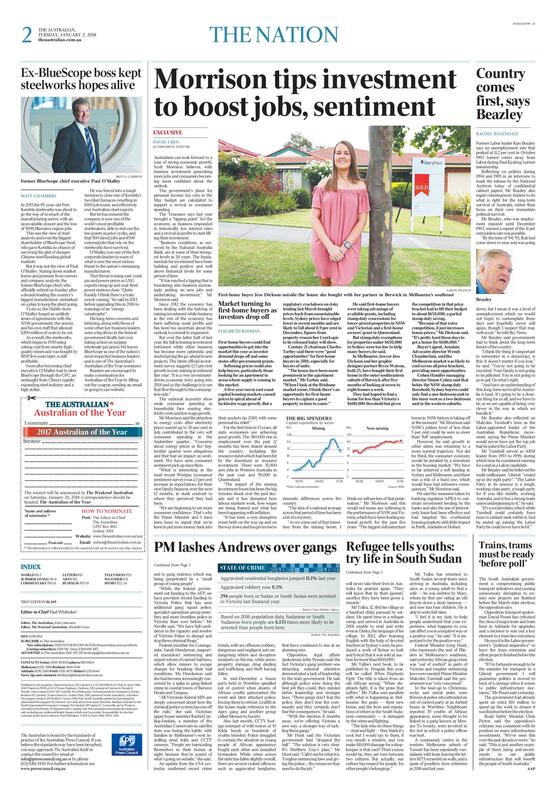 Delivered to over 1.4 million households and businesses and reaching 1.9 million readers every week, Leader is the largest single market network of community newspapers in Australia.